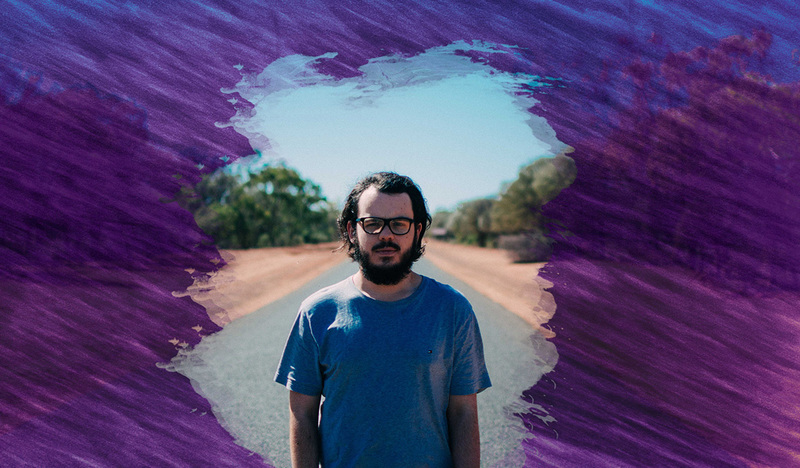 After announcing his debut album recently and sharing its first single ‘Waiting For You’, Australian artist/producer cln returns with another incredibly sweet album teaser, ‘Own Skin’. Callan Alexander, aka cln, had actually started writing this song a few years ago. It laid dormant until he stumbled across it again while sorting through ideas for the album. He took a trip to Kruger National Park in South Africa earlier this year with his partner (a place where he spent a lot of his childhood), which is where this song was revisited, reinvented and finished off, being inspired by this amazing place and everything about it. With that imagery in mind, close your eyes, hit play and prepare to be carried away to the plains of South Africa; bask in the warm sunset rays, hear the noises, smell the smells, feel the feels. Production has always been the main focus on each of cln’s releases, using his voice as another “tool” that he can use to help create a song. While this trend has been continued in the creation of his debut album, we’ll also see a few guest vocal appearances from the likes of Spritely (Los Angeles), ACES (New York City) and Carl Fox (Sydney) (aka ex-Porsches). 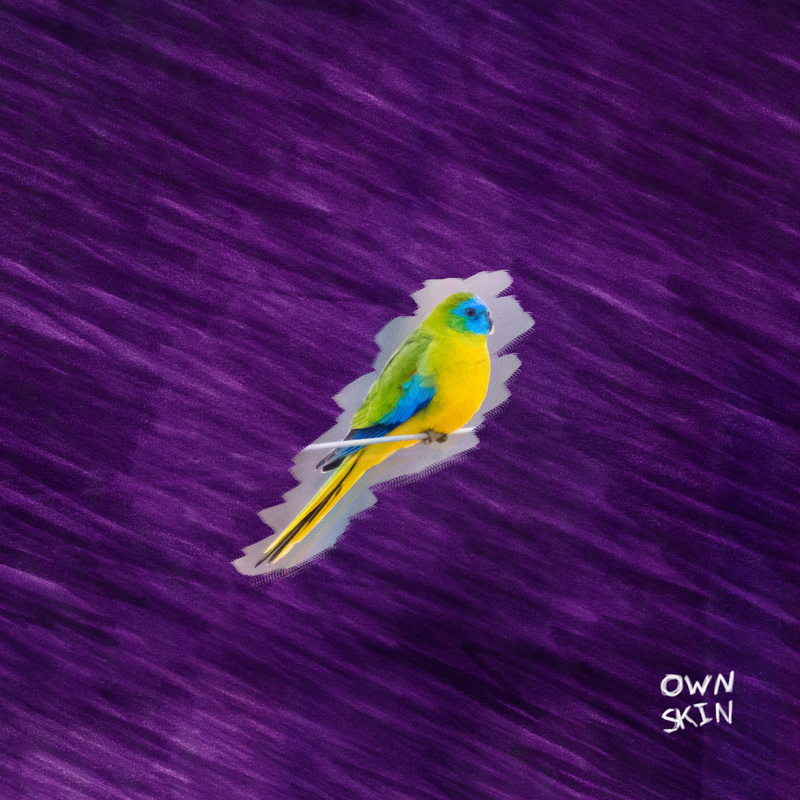 ‘Own Skin’ is available everywhere now including Spotify & Apple via AWAL.